Welcome home to this luxurious, light, bright and highly upgraded two bedroom, two bathroom chic flat. 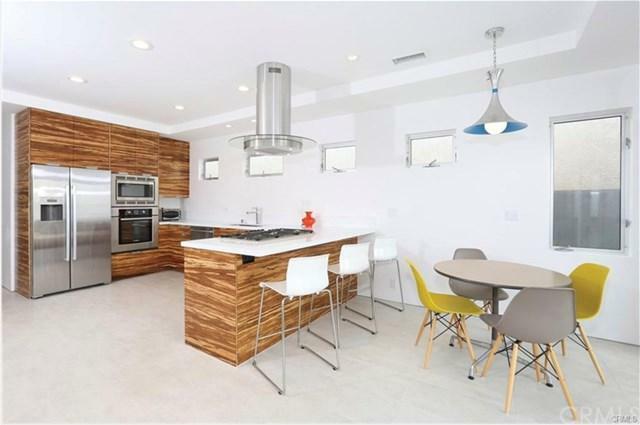 Completed in 2014, this highly remodeled home is move-in ready. All you have to do bring is your boat and toothbrush because the towels, bedding, dishes, furniture and private dock are all included. 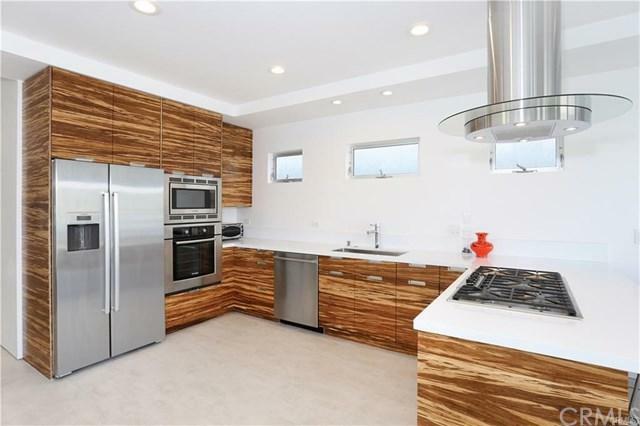 3405 Finley Avenue features custom bamboo cabinetry in the kitchen and guest bathroom and is complimented with sleek slab quartz counter tops. The large white floor tiles and snow white walls provide the perfect backdrop to showcase commercial grade bi-folding doors that create the perfect indoor-outdoor living room. 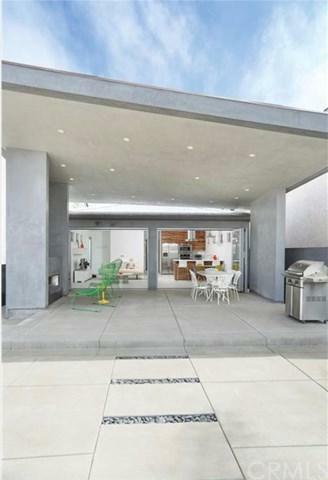 Clean concrete slab floors and an outdoor fireplace are the perfect spot to enjoy Newport Beach's natural outdoor beauty. Enjoy a short bike ride or walk to Lido Village featuring NOBU, Zinque and world-famous shopping. 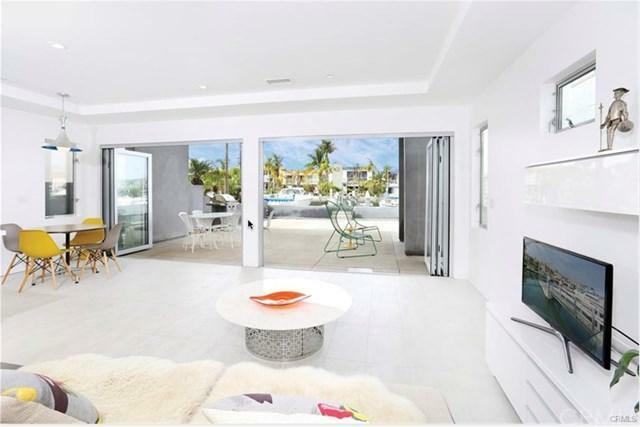 Listing provided courtesy of Bianca Avila Small of Surterre Properties Inc. and Summer Perry of Surterre Properties Inc.